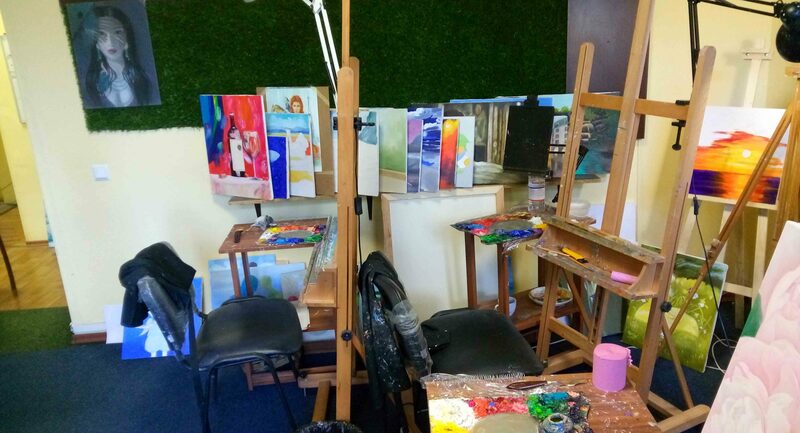 From beginner to a pro level should you feel a need for art guidance and assistance or you are looking for a friendly environment where one can learn artistic skills - adult art classes are the best choice? The best model life drawing classes in NYC with great models and professional artists to help you raise your drawing skills. 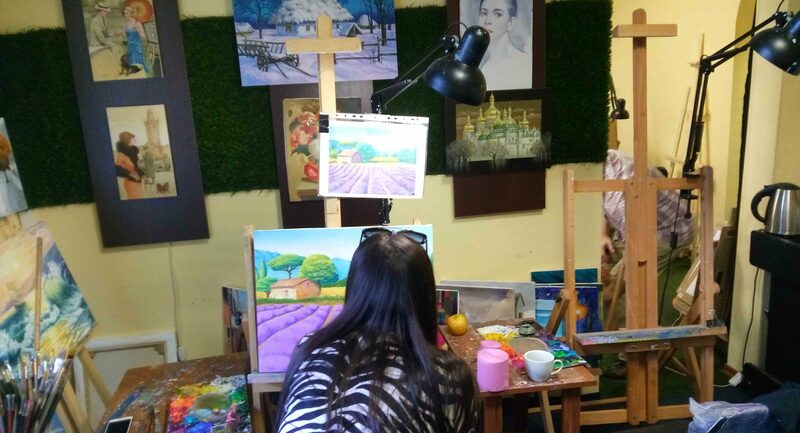 Painting classes can get you to know classics of impressionism, realism or abstract oil and watercolor painting styles with a professional artist. When you hit art classes near me and your current location is NYC, google or any other search engine will take to the list of local art studios. Artacademy-USA has a comfortable location in Manhattan. Due to a vast array of materials available for use during art classes we have prepared a simple guide for oil and pencil drawing lessons. In order to create professional artwork, one does not need fancy paints or pencils, therefore, we tend to pursue convenient lesson structure that requires fast drying, odorless french paints and spirits. More to read about material for oil painting classes here. Artacademy provides our students with all necessary stuff including aprons and special wipes for oils. Pencils in academic drawing classroom are Koh-i-Noor professional line. How to register for an art class? Do not hesitate to register for your test art class and we will call you back. If questions are left unanswered, feel free to call us and we will do our best to consult and negotiate the best form of art class for you.